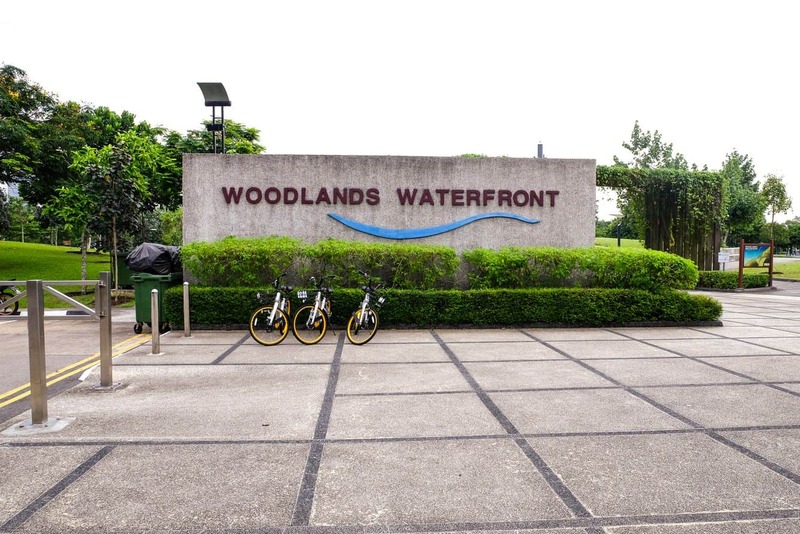 Woodlands is a suburb that you will want to visit during your next stay in Singapore. 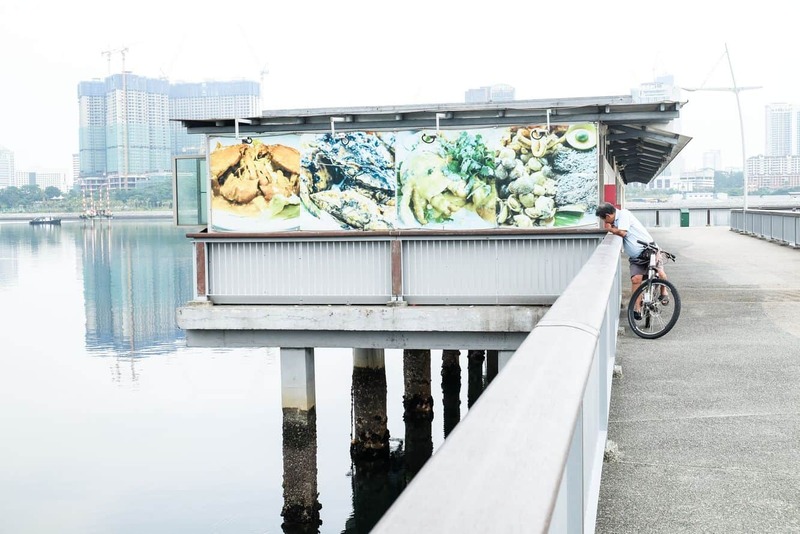 It is a township that was established in 1823 when Singapore became a trading dock. 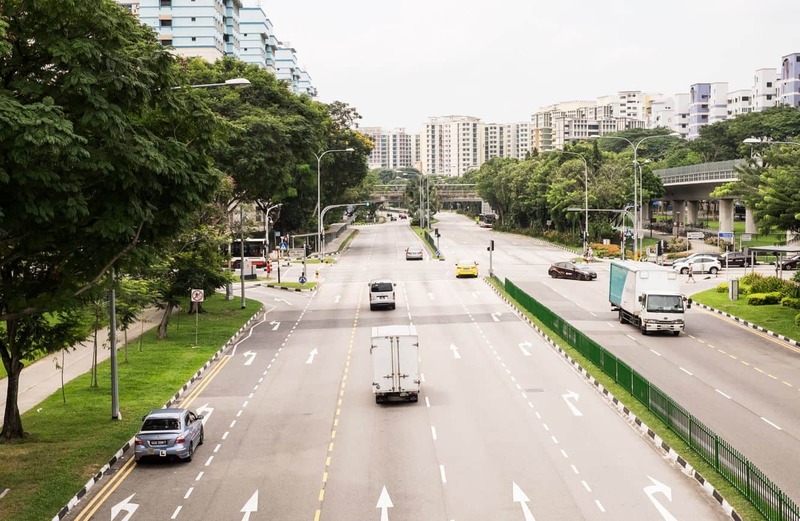 Over the years, Woodlands has grown to a vast locality, after the 1970s expansion of Marsiling region. Through Johor-Singapore land bridge, Woodlands was connected to the Malayan cape and Singapore, which increased trade in the region. It is easy to reach Woodlands, as there are many superhighways which connect it to the surrounding neighbourhood. 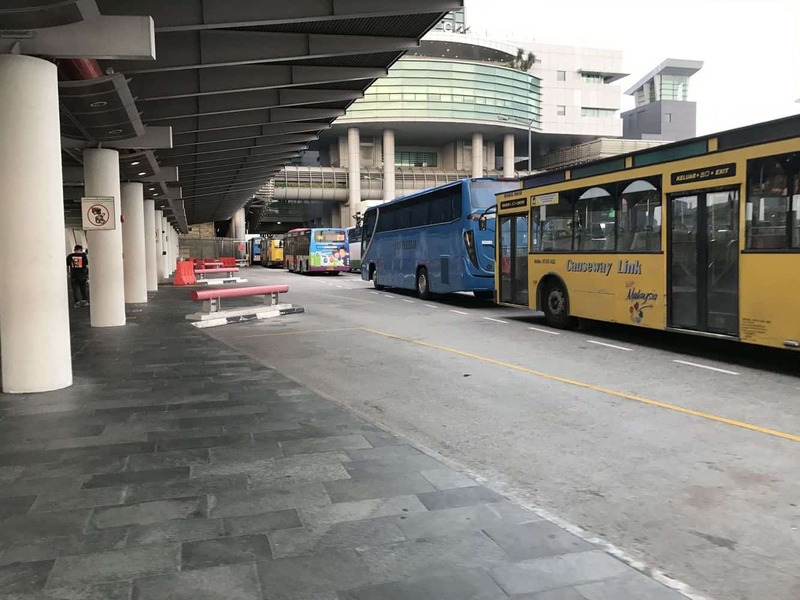 There are also regular bus and MRT services which offer excellent transportation to both locals and visitors. 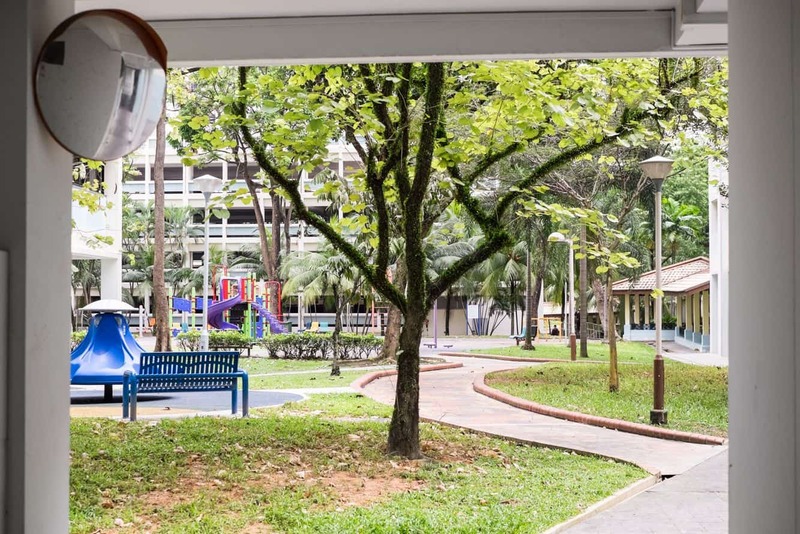 There are nine neighbourhoods located within Woodlands including; Woodlands, Marsiling, Woodgrove and Admiralty and Woodlands Square serves as the town centre. 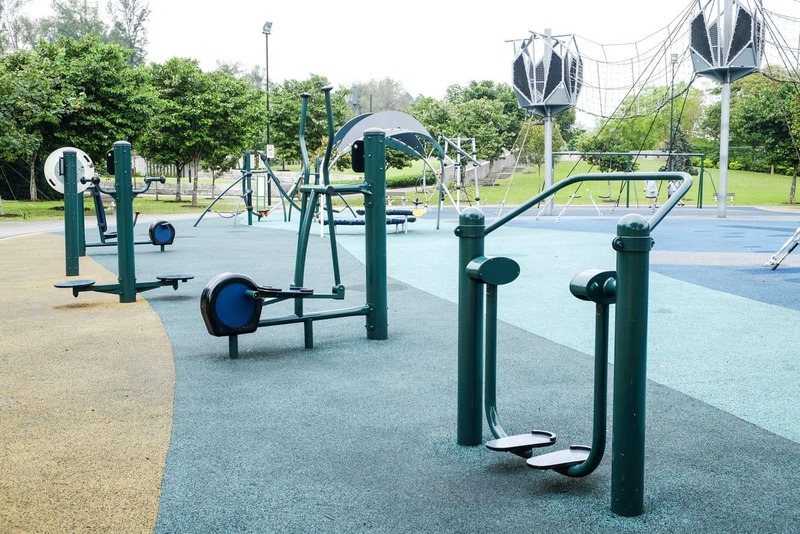 The township is a great place to live as there are a huge variety of shops scattered throughout its precincts as well as parks, playgrounds, gardens, multi-level parking lots, BBQ’s, tennis courts and a library. 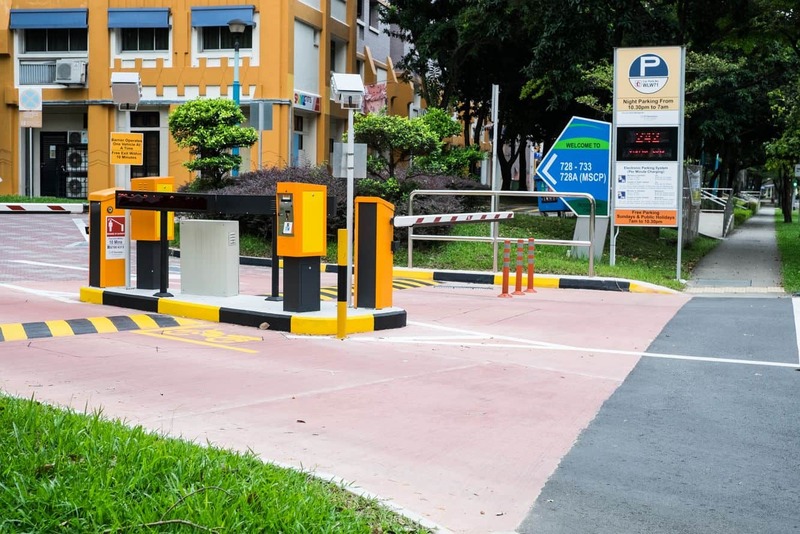 You will also find one of the biggest malls in Singapore here; Causeway Point which houses over 250 retail outlets. 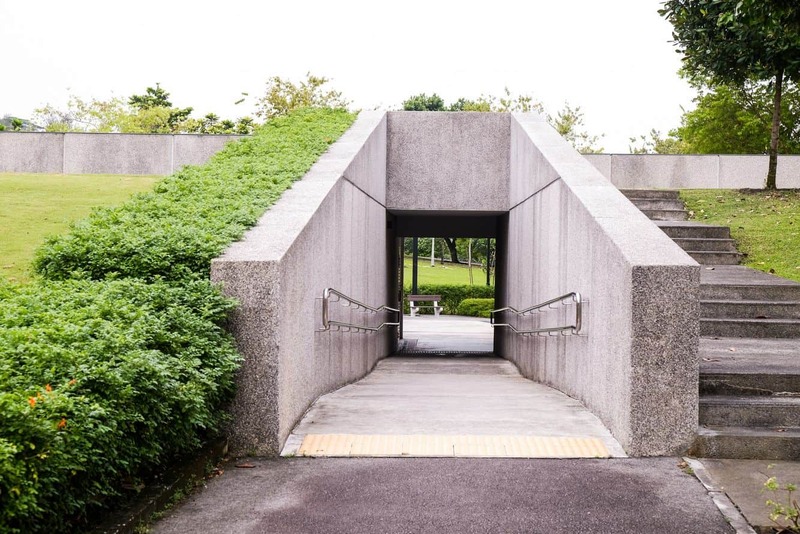 For those interested in getting outside for some sporting fun, then head to Woodlands Stadium, a multi-purpose sports facility or Woodlands Swimming Complex which is a great place to cool off on the hot Singaporean days. For those visiting, there are a number of accommodation options including hotels and apartments for rent. Click the link below to find the best accommodation deals.